It was billed as a different kind of taxi company — one that was environmentally friendly and would compensate drivers fairly. Was it doomed to fail? It was billed as a different kind of taxi company — one that was environmentally friendly and would compensate drivers fairly. Téo Taxi's fleet was fully electric, and its drivers were paid by the hour, not by fare. They also received benefits, including paid vacation days. When the app-based service was launched in Montreal in 2015, the company's founder, Alexandre Taillefer, promised "the best and friendliest service in town." The drivers wore uniforms and opened the door for customers, who were given the choice of music and access to a charging station for their electronics. And as controversy swirled around Uber and its taxi rivals, former premier Philippe Couillard held up Téo as a model for the future of the industry. Téo Taxi's parent, Taxelco, received $9.5 million in government grants, and the Couillard government authorized a $4-million loan. The Caisse de dépôt et placement du Québec, the province's public pension fund, and Investissement Québec, a provincial business development fund, also injected cash a year ago, to help expand the fleet. On Tuesday, the company halted operations, leaving 450 people out of work. 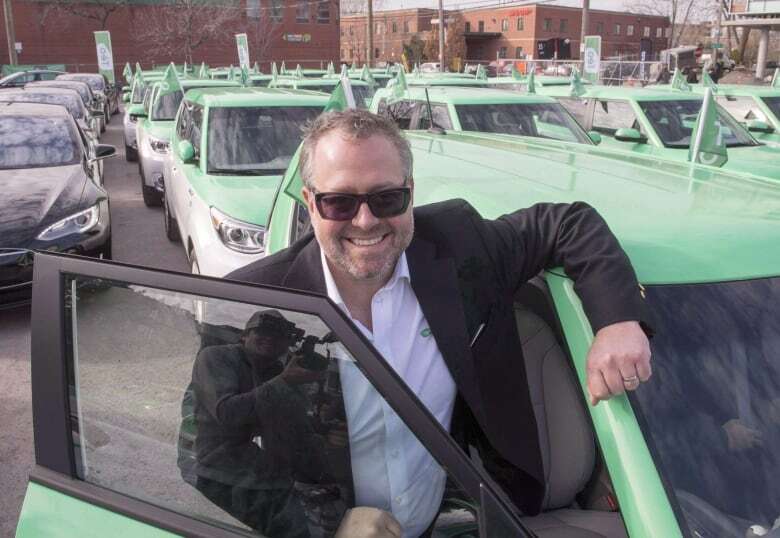 "Téo Taxi today is not yet profitable and, above all, no longer has the support necessary to continue its activities," Dominic Bécotte, the company's co-founder and board chair, said at a news conference. Taillefer, hailed as an innovator and a Quebec success story — and the man who ran the provincial Liberals' election campaign last fall — was not at the news conference. In a radio interview with Radio-Canada's Gravel le matin on Wednesday, he defended the project. He said the province needs to modernize the taxi industry to allow companies to compete with Uber. In recent weeks, there were reports Téo Taxi was in financial trouble, and Taillefer was seeking protection from creditors. Customers complained they were left waiting and had to call another company. A union representative said there were also problems, at times, with recharging the vehicles efficiently. 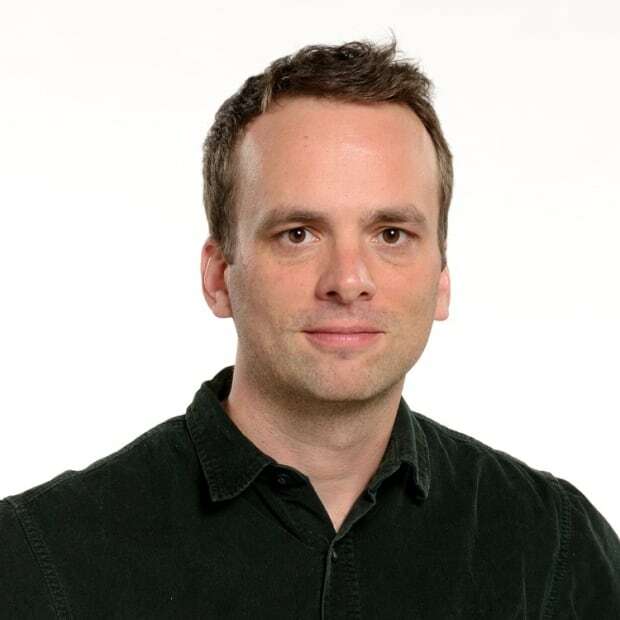 The company's business model — which included an hourly wage of more than $15 an hour after tips, and a pricey, company-owned fleet — was a big part of the problem, according to Jean-François Ouellet, associate professor in entrepreneurship and innovation at HEC Montréal. Whereas Uber drivers use their own vehicles and earn money only when providing a ride, Téo Taxi drivers were guaranteed income regardless of how busy they were. That meant Téo Taxi needed to be able to predict how many drivers should be on the road at a given time — something it hadn't quite figured out yet, Ouellet said in an interview with RDI Économie. Uber, on the other hand, benefits from more "agility" and "flexibility" in the way it can respond to demand. 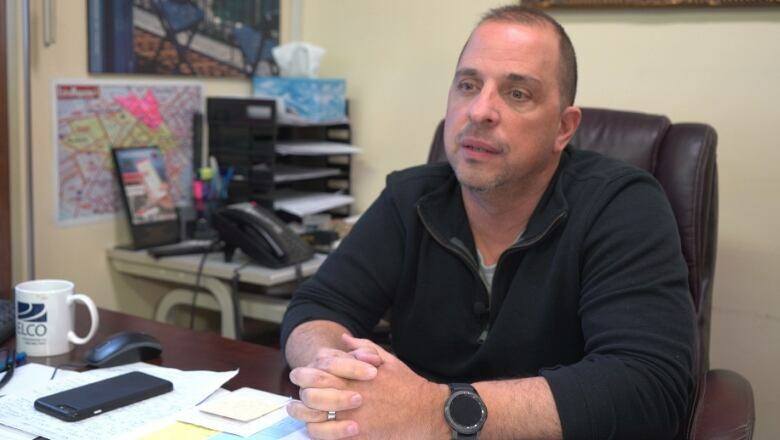 George Boussios, spokesperson for Taxis du Grand Montréal, an association of Montreal taxi companies, said the business plan was doomed to fail from Day 1. "I wasn't surprised," he said, suggesting that the company was kept afloat by the Couillard Liberals. "As soon as the CAQ came in, we doubted they would be as supportive as the Liberals were." He, too, said the hourly wage over an eight-hour day was not a realistic way to make money. "You ask any Montreal taxi driver, in eight hours, he's probably just made his gas. You have to put 12 to 14 hours to make a living," he said. "Let's just assume it's $120. There's no way that car brought in $120 in eight hours." 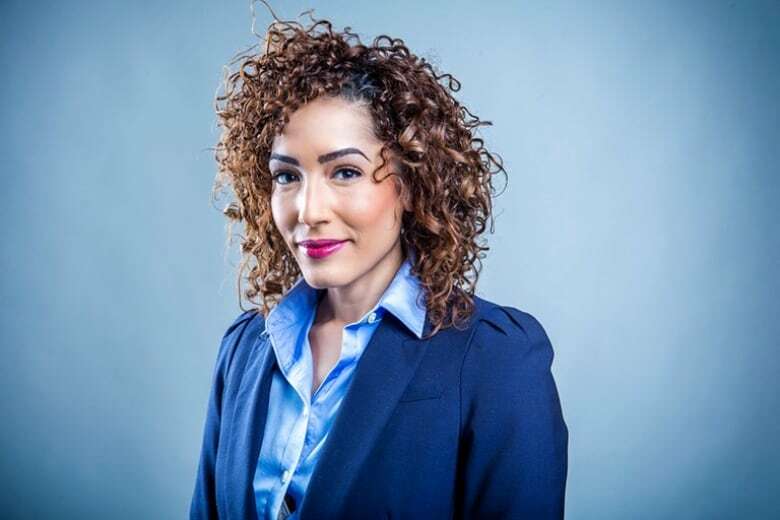 Nura Jabagi, a PhD candidate who researches digital labour at Concordia University's John Molson School of Business, said taking on Uber, an international giant, was a big challenge, given Téo Taxi's high cost of labour and pricey fleet of cars. "That really didn't help its situation," she said. "It's sad that Teo didn't work out because I think there's certainly room for a local, socially conscious model. "I think there's room for some kind of a middle ground. I think that Téo maybe tried to go too far in the other direction." A report on Téo Taxi's website posted shortly after it halted operations acknowledged paying drivers an hourly wage was a challenge. So, too, were the high operating costs of Téo Taxi's electric fleet, and Quebec's strict rules governing the taxi industry, which prevented the company from raising its rates, in contrast to Uber, which can put in place surge pricing. On its website, Téo Taxi thanked customers for believing in an "ambitious and transformative project for a greener and more inclusive world." "Thanks to you, we traveled 24.9 million kilometres and prevented the emission of more than 5,000 tonnes of greenhouse gases in three years in Montreal," the note said. "Unfortunately, we must now stop our activities."